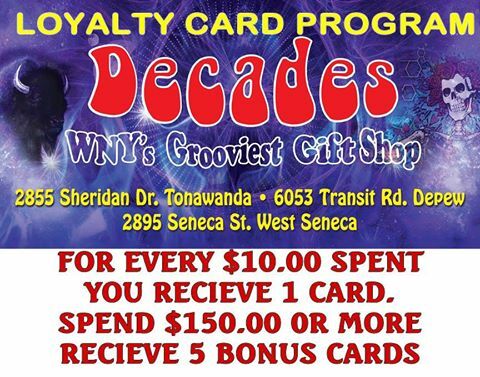 We’re gives away 10 GIFT CARDS at each location every month to our loyal customers just to say thank you for shopping with us… Card values will be 1 @ $100.00, 2 @ $24.20, 3 @ $7.10 5 @ $4.20. Watch for Bonus cards for Christmas, 4/20 Super Sale, and Anniversary sale. See store for rules and details. Cards not valid on sale items closeouts or E-Juice.